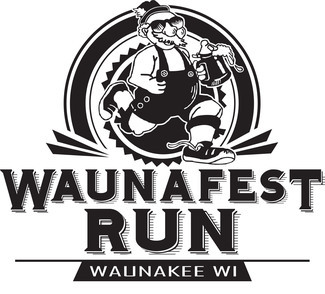 Planning for WaunaFest Run 2019 has begun! Thank you to those who have helped in the past, we would love to see you again this year. To those joining us for the first time, welcome! We value our volunteers so much and know we can't offer this event to the community without you! You are the reason runners and walkers return year after year! Join our team! Each volunteer receives a WaunaFest Run t-shirt and is entered into a drawing for an appreciation gift! South St X Community Dr.